Can't wait to see your attire for tomorrow! Theme is dressy or tacky prom. Of course, I may have to change throughout the day because I've found too many gems!! 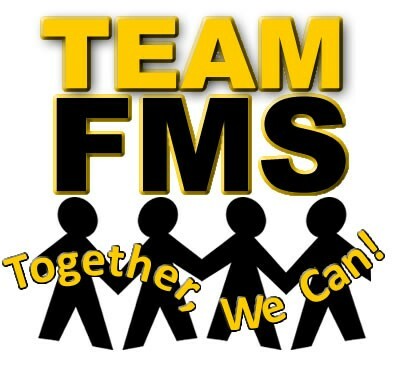 I've created a very short Google Form to get feedback from you on how we can continue what has been working and give more supports as needed at FMS as we begin the new year. Your responses can be anonymous or you are more than welcome to leave your name. I've also included a short video to say hello. Be thinking about your #oneword. I would like to figure out how to capture all of the #onewords of our school and display them in the front entrance. Trish is heading up organizing 6th grade. Do I have volunteers to help with 7th/8th? Please? Mental health work kicks off tomorrow and our reps will be here for team plan time on Tuesday. Please let me know the times, as I will join you as well. Thanks! 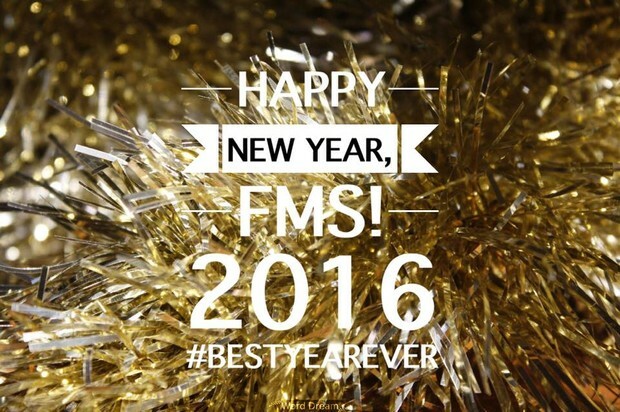 Happy New Year and I look forward to seeing you tomorrow! 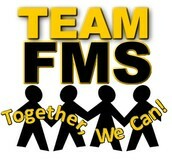 HAPPY NEW YEAR to FMS Staff!